The Eclipse Mill Gallery, in North Adams, is featuring a special exhibition of unique drinking vessels "I'll Drink to That." It opens with a reception for the artists on Friday, August 4, from 6 to 8pm. It remains on view, Thursday to Sunday, from 10 am through 5pm, through August 27. The exhibition has been organized by Gail and Phil Sellers of River Hill Pottery who reside in the artist/ loft building. They are co curators with Arthur De Bow who is the director of Gallery 51 a downtown venue of MCLA. Having recently moved to the Berkshires from Oregon, as a teacher and arts administrator, he brought West Coast contacts to what has evolved as an ambitious, national project. 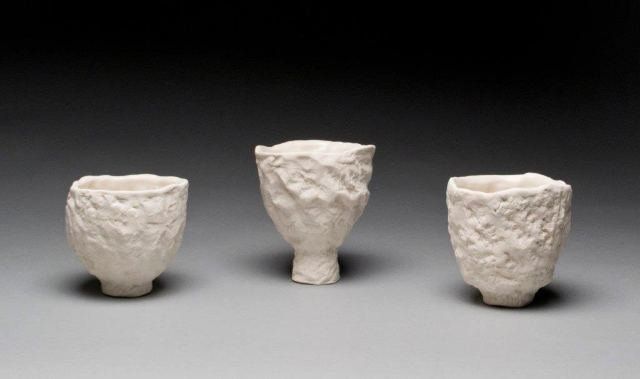 The premise of the special exhibition is to underscore the aesthetics and diversity of high end ceramic artists creating functional but exquisite objects. 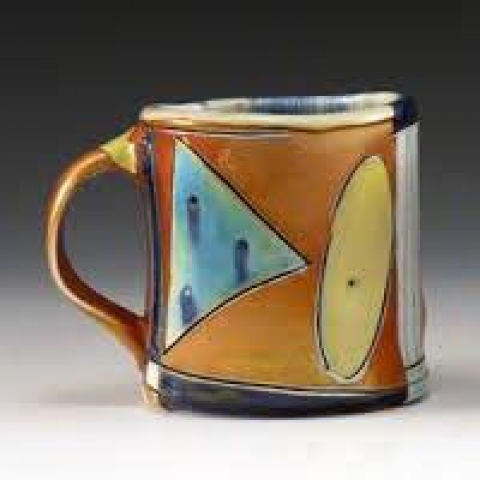 "There is so much wonderful work being done in the field of pottery," Gail Sellers stated. " 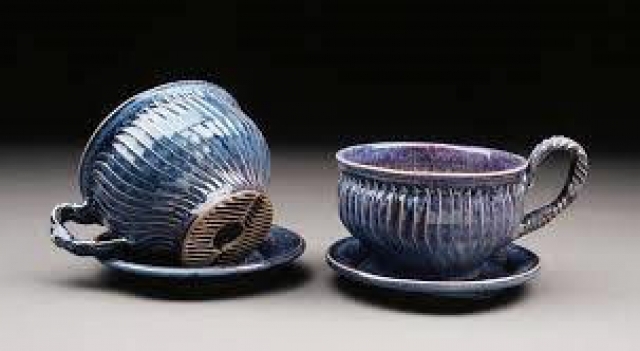 We felt that a focus on cups and vessels would be exciting to organize. The works are relatively small and easy to ship. We are also asking participants to send us a number of works. That creates backup inventory so visitors purchasing an object may take it home without waiting for the end of the exhibition. That object will then be replaced and not disrupt the show." 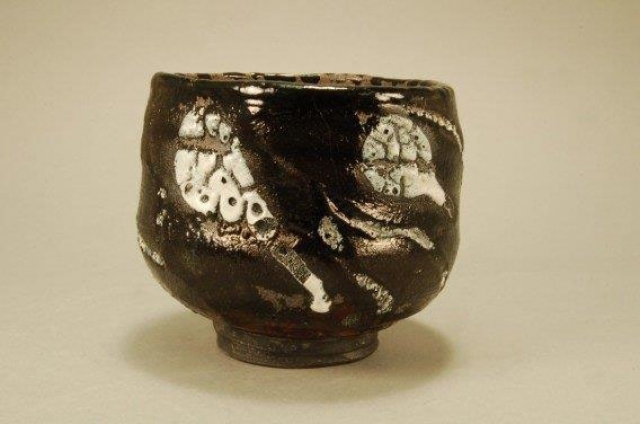 In developing the concept for the show the curators compiled wish lists of potters they most admired. “The response that we have gotten has exceeded our expectations” Phil Sellers explained. "Even those who had other commitments for their work responded it was a great concept and ‘get back to us next year.’ Building on that idea this may launch what could be an annual or semi annual event." This enforces and extends a basic premise of the gallery which is a common resource for the 40 unit loft complex. The intent is to show work being created by residents as well as its diversity. Interestingly, this small, unique gallery is hosting a national exhibit. Calling on artist friends the curators were able to widen their search. 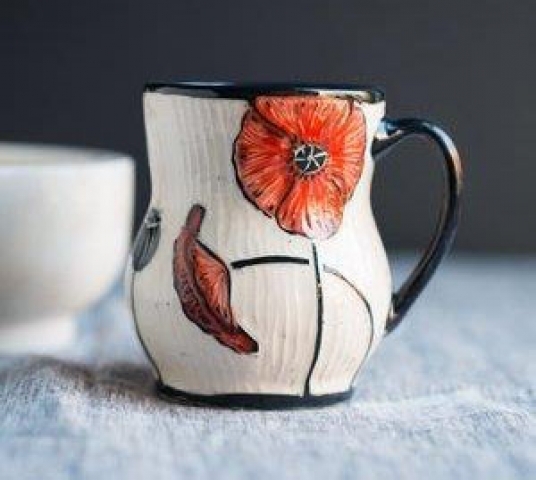 More than twenty-five ceramic artists from as far away as Oregon and Arizona as well as local and regional potters will exhibit. 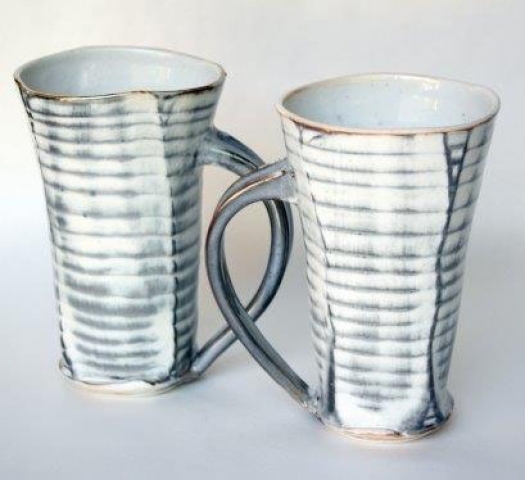 Ceremonial tea bowls, wine cups, whisky cups, juice cups, steins, chowder mugs and more will be available for purchase. 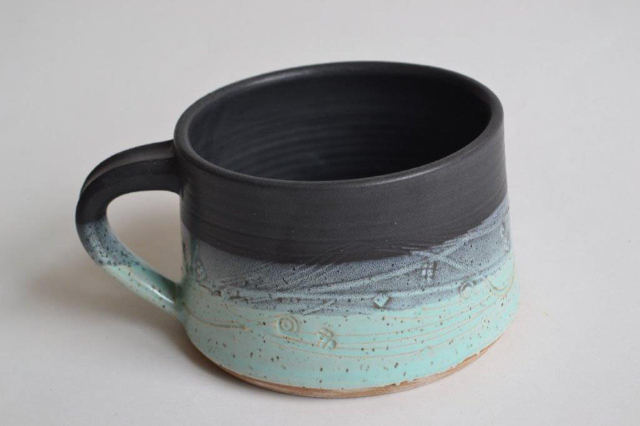 A variety of clays, techniques, glazes and firing processes will be represented. During the busy summer season there is a lot of tourism in the community drawn by proximity to MASS MoCA, The Clark Art Institute, Williams College Museum of Art and the Berkshire Artists Museum. There is popular Downstreet programming. "On days and hours when the gallery is closed there is a lot of traffic through the building." De Bow said. "We have created a special display case that will be mounted outside the gallery. This horizontal vitrine will display one each of all the participants in the exhibition. So that provides a 24/7 presence for the project." The intent of the exhibition is to be accessible, educational and family friendly. Come see the Lego themed cups. What fun.